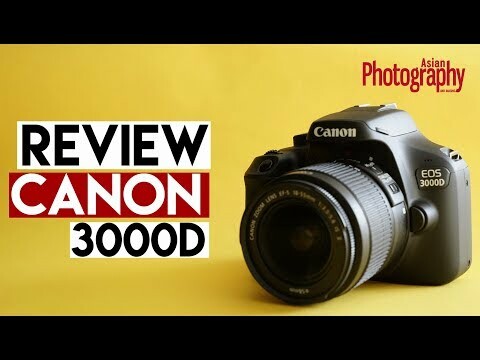 The lowest price of Canon EOS 3000D Kit (Rebel T100 / EOS 4000D Kit) is P12,569.99 at EXPANSYS, which is 53% less than the cost of EOS 3000D Kit (Rebel T100 / EOS 4000D Kit) at Lazada (P26,750). The latest price of Canon EOS 3000D Kit (Rebel T100 / EOS 4000D Kit) was updated on Apr 18, 2019, 18:04. Approx. 129.0 x 101.6 x 77.1 mm / 5.08 x 4.00 x 3.04 in.